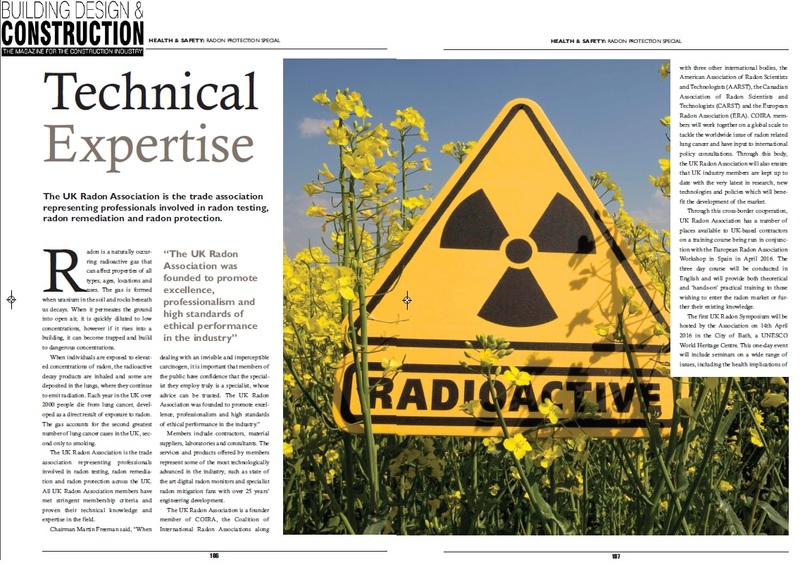 At the recent AGM, new Officers for the UK Radon Association were elected. 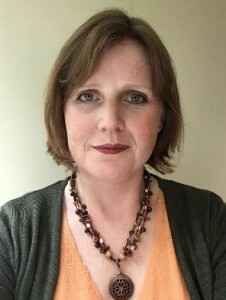 We are delighted to announce that Lynn Cooper (Principal Waste Management Consultant and RPA at Studsvik) has been elected as the new Chair of UKRA. Lynn said, “I would like to thank the out-going Chairman and Secretary, Martin and Rebecca, for all their hard work at UKRA over the past few years. Their dedication has made UKRA what it is today, and I hope I can continue their work. The recent Radon Symposium was a great success, and it was excellent to see so many people attending and presenting from abroad as well as the UK. This is testament to the strong connections that UKRA has developed with local and international partners. 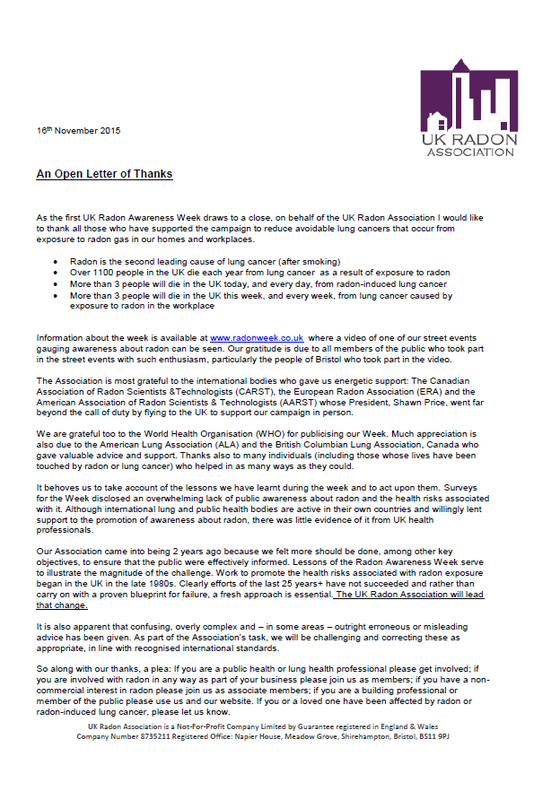 I hope that during my tenure we can build upon and develop these relationships and continue to raise awareness of radon in the UK. 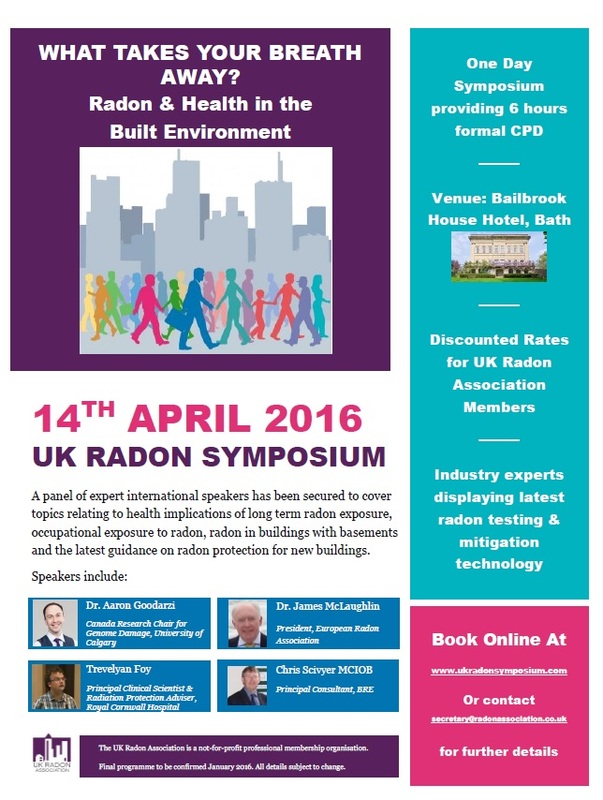 The UK Radon Symposium is a one-day event which will be held on 14th April 2016 at Bailbrook House Hotel near Bath. Delegate registration is now open at www.ukradonsymposium.com, where you will also find more details about the speakers, programme and venue. The Symposium is open to members and non-members and will be of particular interest to those involved in the fields of indoor air quality, radiation protection and healthcare. Members will receive a discounted registration fee. With just hours to go until UK Radon Awareness Week begins, we’re delighted to also be celebrating the first European Radon Day. The purpose of European Radon Day, which has been initiated by the European Radon Association (ERA) is to give a focal point for radon awareness activity for all European countries. And what better date than Marie Curie’s birthday, which also falls within global Lung Cancer Awareness Month. 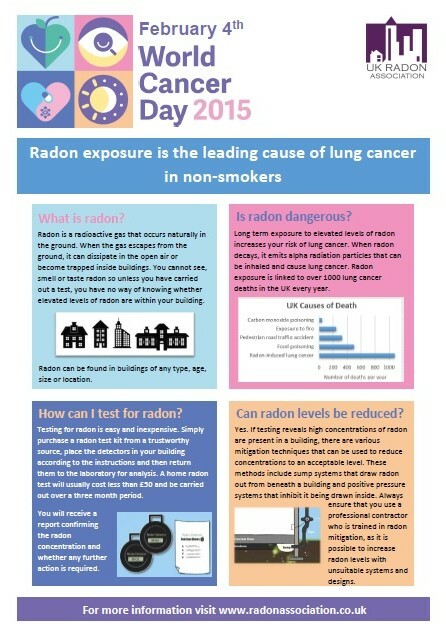 ERA has designed a poster which can be downloaded and shared with friends, family and colleagues to spread the message about radon, the second leading cause of lung cancer, after smoking. The poster can be downloaded in 10 different languages, maximising its appeal and reach. Visit www.radoneurope.org to view & download the posters and find out what different countries are doing to celebrate and spread radon awareness. 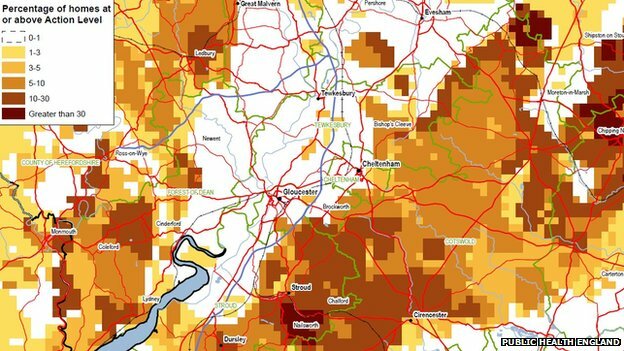 An article about radon and the upcoming UK Radon Awareness Week has been featured in Building Design & Construction Magazine‘s latest issue. 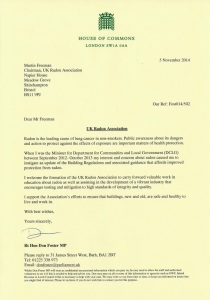 Packed with information about radon, the article promotes the use of UK Radon Association members for all aspects of radon work. You can download a PDF copy of the article by clicking below.